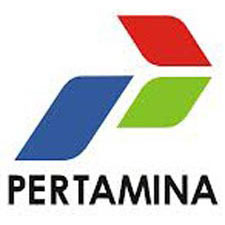 As Indonesia’s economic locomotive Pertamina is a state-owned company engaged in the field of energy include oil, gas and new energy and terbarukan. Pertamina runs its business activities based on the principles of good corporate governance to ensure high competitiveness in the era of globalization. In business for more than 55 years the Pertamina commitment is to running the business in a professional way and with technical mastery ranging from upstream activities to the benefit of our customers. Pertamina plays an important role in providing value-added for the progress and welfare of the Indonesian people.